180G VINYL GATEFOLD LP! 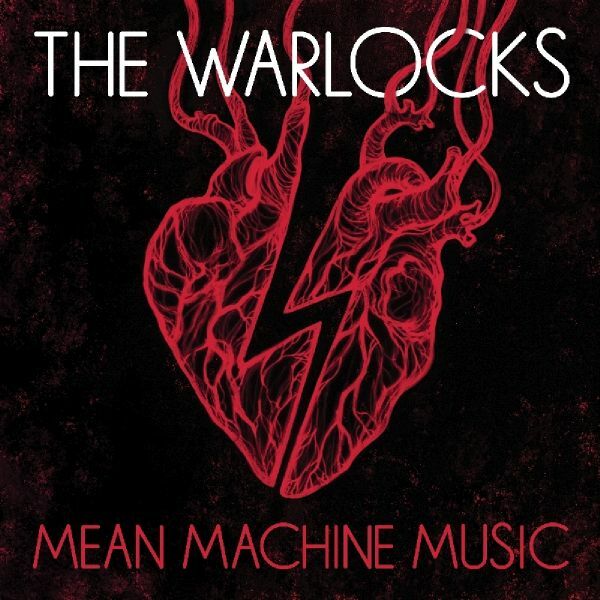 THE WARLOCKS release their first new album in 5 years, "Skull Worship" through Zap Banana. Recorded over a 2 year period, "Skull Worship" is the Los Angeles-based band's eighth album. THE WARLOCKS construct a dense, more elaborate web of sound, layers of distortion and the occasional synth a la SILVER APPLES and RED CRAYOLA. "Silver & Plastic" expands the band's oeuvre into acoustic territory recalling T REX. Other songs like "Endless Drops" turn to HAWKWIND, NEU! and experimental rock for inspiration. "Not everything fits perfectly on this record," describes singer Bobby Hecksher. "There are loose parts, fragmented sections and then it rocks all together. It's not perfectly polished like a lot of records out there. More like an expression of moments in time that drip together like a weird dream." 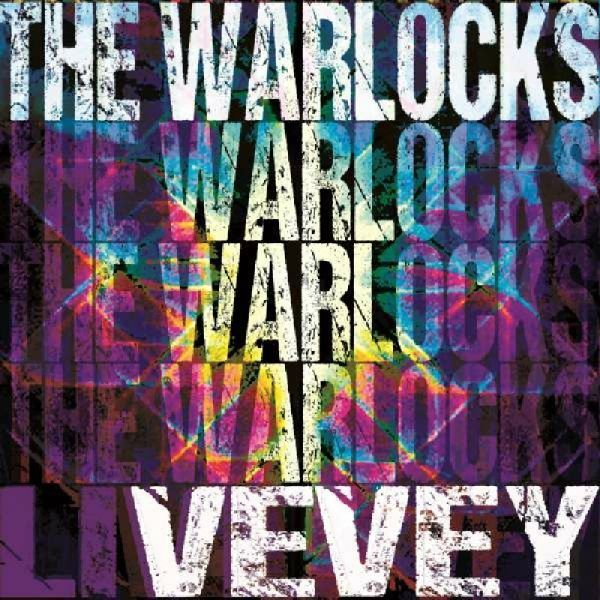 The mesmerizing new album from L.A.s premiere psych rock band, The Warlocks, offers some of founder/vocalist Bobby Hecksher's most captivating compositions in years!Features the hypnotic lead single "Lonesome Bulldog," plus the subtly seductive album opener "Only You," and a woozy ode to alcohol in "Drinking Song! ""Lonesome Bulldog" made its debut on Spin magazines website and earned praise for the track's "distant, drowning percussion and jangling guitar interludes! "Renowned for their stellar live show, the band will be launching a full-scale 20-date European tour starting September 7 with Stateside dates planned for later this year!Full servicing to radio plus a massive publicity campaign headed by Tell All Your Friends PR!Available in a special reverse-board mini-LP wallet for CD and on vinyl with a reverse-board jacket and printed inner sleeve! 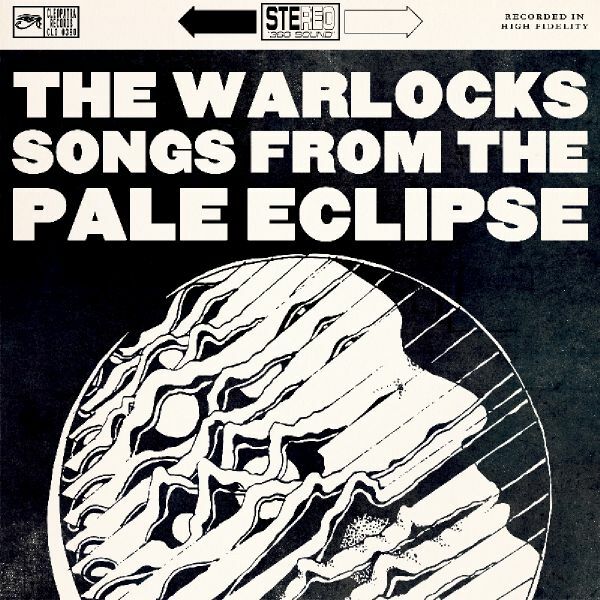 The first ever live album from the critical darlings of L.A.'s neo-psych rock scene, The Warlocks!Recorded live last year in Vevey Switzerland on the band's massive European tour in support of their newest release Songs From The Pale Eclipse! The track list is a career covering greatest hits collection, including "Shake The Dope Out," "Its Just Like Surgery," "Baby Blue" and more!Available on CD in a mini-LP gatefold sleeve or in a 2LP set with colored vinyl (your choice of either Blue or Clear)!